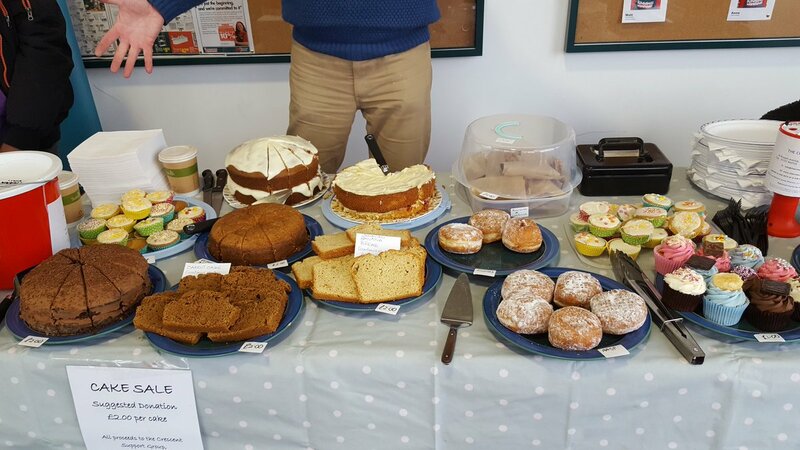 The two “Sausage Sizzles” this month raised over £500 for essential services ! We hope to see you at one or more ! Thanks as ever for your continued support, and to our good friends at Bunnings too. 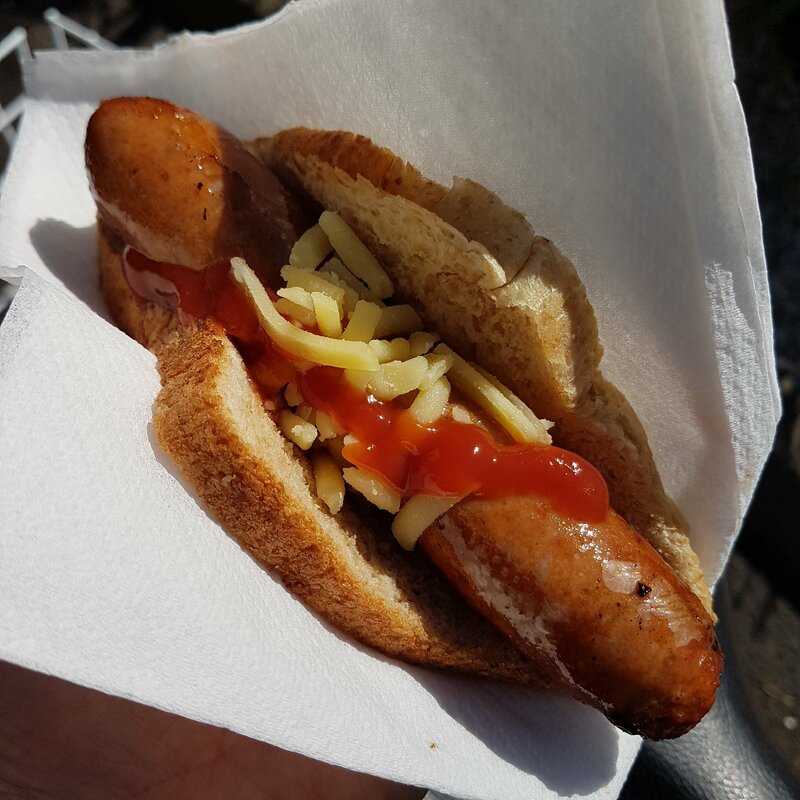 We will be holding another Sausage Sizzle at Bunnings, Griffiths Way, St Albans this Saturday (01 April) from 9am to 4pm. 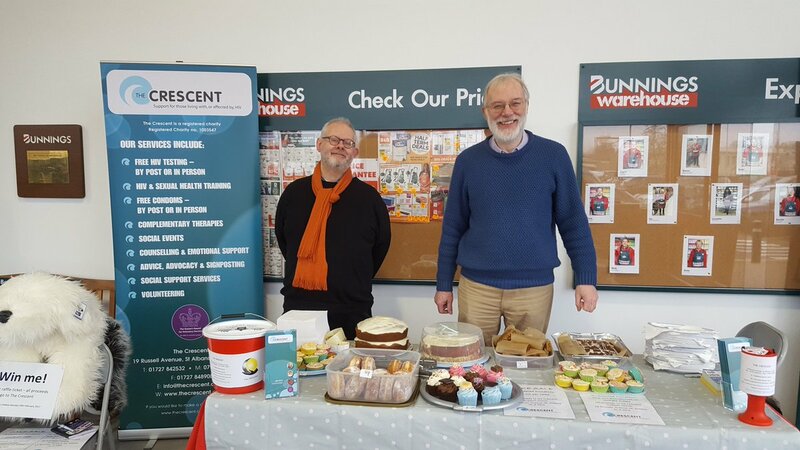 We are immensely grateful for the support from Bunnings (the new owners of the UK Homebase Stores) who provide the facilities for this marvellous fundraiser. 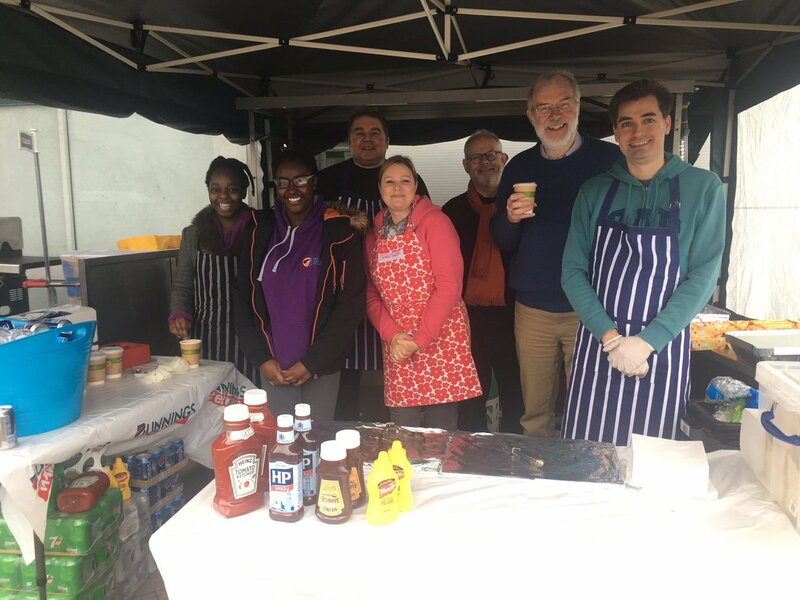 Please do come down to the store in Griffiths Way St Albans (formerly the large Homebase store at the bottom of St Stephens and Holywell Hill, adjacent to the large Sainsbury store) on Saturday, check out their great range of DIY and gardening products, get a “Sausage Sizzle” and /or a lovely home baked cake and help to continue helping those most in need in our community too. 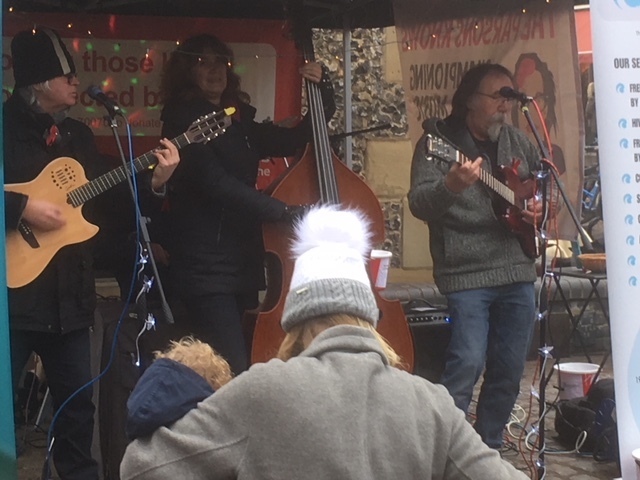 Thanks as ever for all your support, we cant do what we do without you ! We look forward to seeing you on Saturday ! Sorry to have been so quiet, so much going on so little time to update our blog ! Where to begin ? 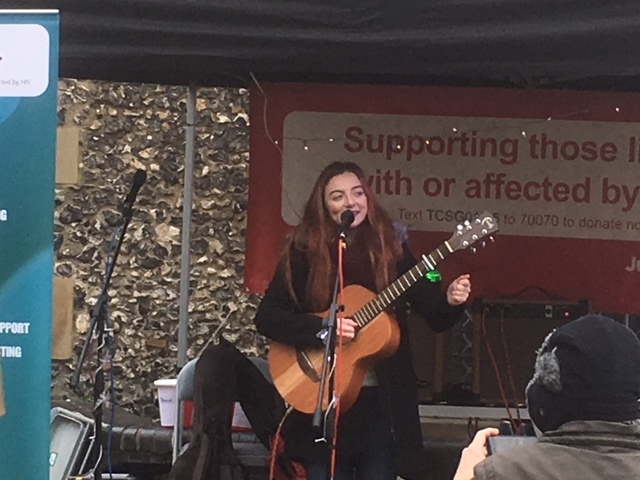 Firstly to report that our World Aids Day events in Luton and our busking event in St Albans City went very well indeed. We displayed the Stand Tall Get Snapped project again in December 2016 for WAD in conjunction with the Luton NHS and third sector services at the Carnival Arts Centre. 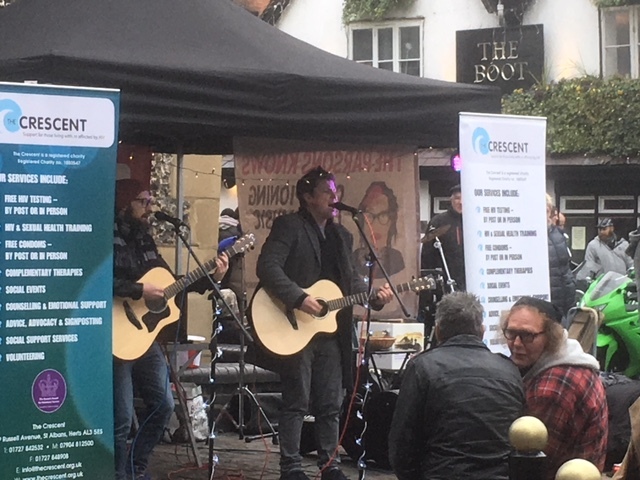 The exhibition was again well received by all who attended and our regular busking event in St Albans City Centre on 03 December raised over £2000! 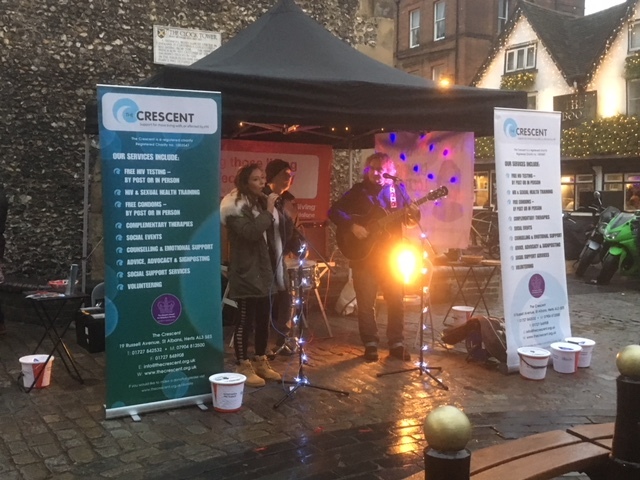 An amazing result indeed and we are truly grateful to all those who took part, performed and held collecting buckets for us on the day and of course immense thanks to those wonderfully generous individuals who made donations as ever! 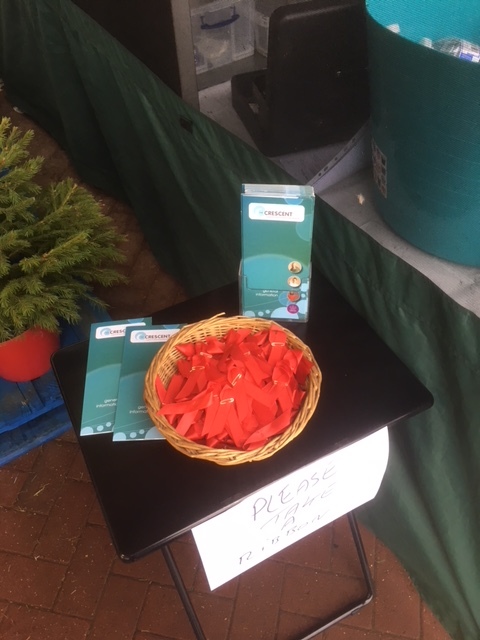 For the Christmas period we had a Christmas tree outside our building throughout the season, loaded with condoms and info packs for people to take as they passed the building day or night. This seems to have been universally popular and so we will do the same again next year for sure. Moving onto 2017 we were pleased to have been chosen by Bunnings (the new Australian owners of Homebase) be part of the launch of the first UK Bunnings stores. The two former Homebase stores in St Albans are the first stores to reopen as Bunnings. The company have a great interest in supporting the community and working with charities and groups to help them achieve their objectives. 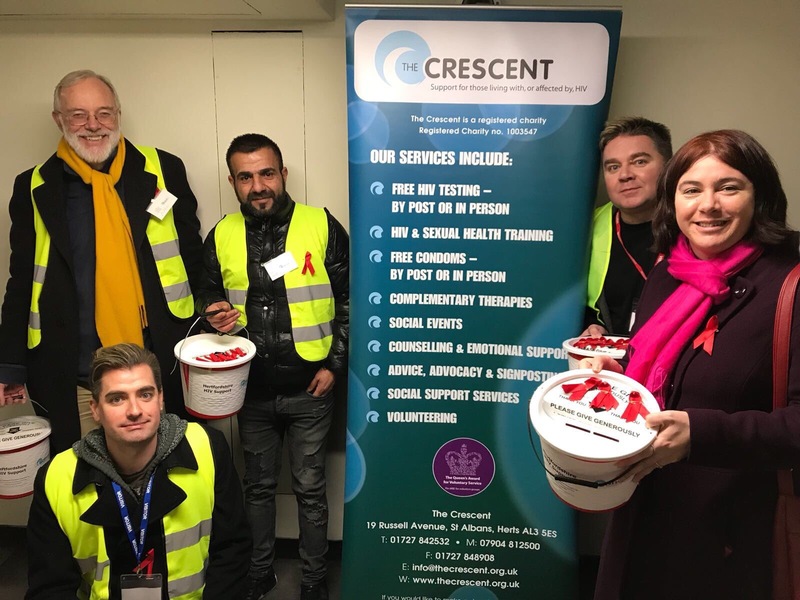 So far Bunnings have helped us enormously by redecorating our therapy, counselling and treatment room and supplying equipment to help us with our work. 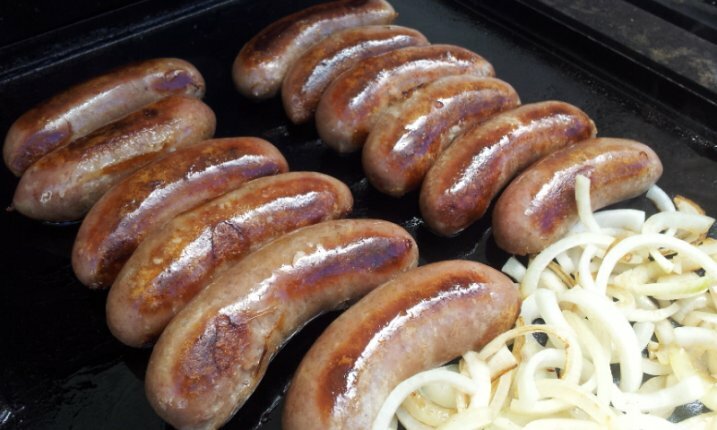 On the 18th of February as part of the ongoing celebrations we will be hosting the “SausageSizzle” and cake sale at the branch in Griffiths Way St Albans AL1 2RJ from 9am to 4pm. 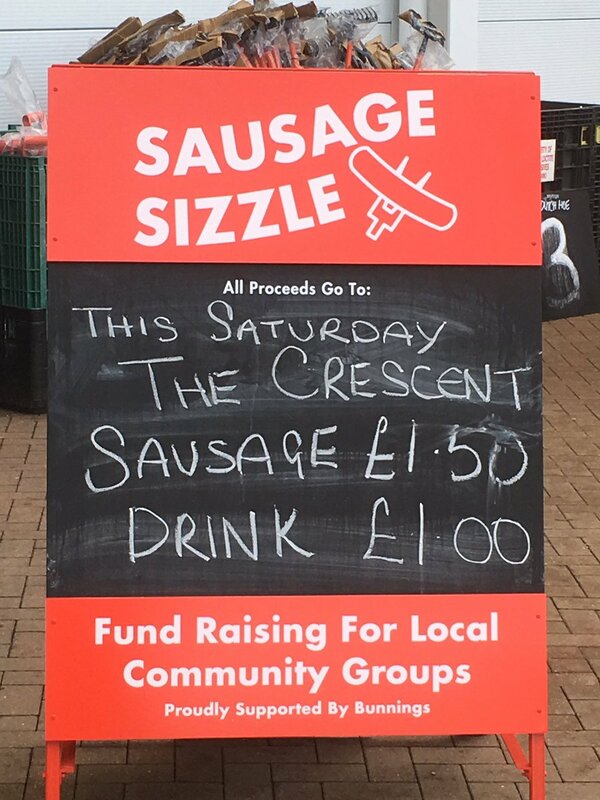 All proceeds from the sale will come to us so please do come along, buy a sausage from the BBQ or a cake from the stall and help us keep helping those in the community, and check out the great deals at the UK’s newest home improvement and DIY store too! 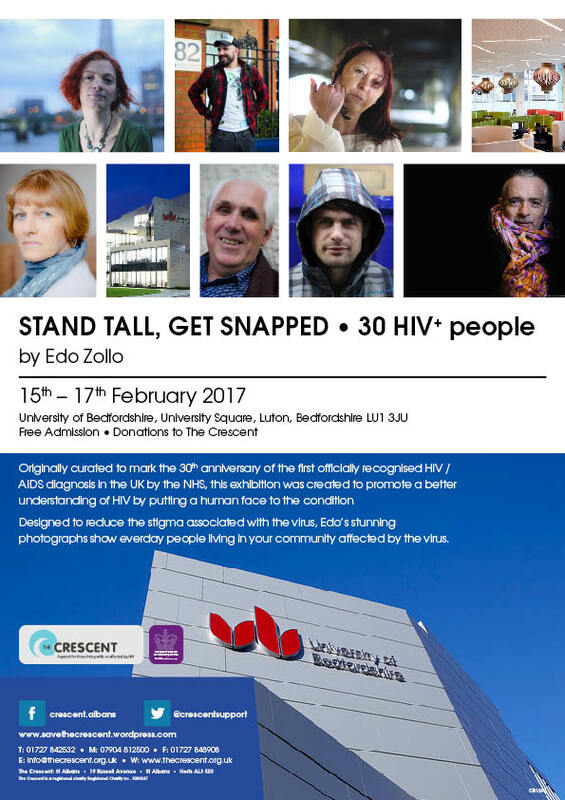 Also from the 15 to 17th February we will be hosting another exhibition of the Stand Tall Get Snapped Project in the main reception area of the Luton Campus of Bedfordshire University, keep watching this space as more events are coming up and thanks as ever for your support, we really do appreciate it !